The Mink Grey marble tile is a luxurious addition to any home. The mere addition of this polished marble tile will transform any ordinary room into a modern space, blending perfectly with both contemporary decor and opulent furnishings. 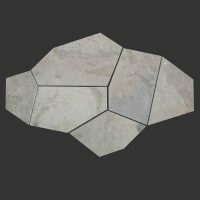 It is available in a standard size of 600x600x18mm and is sold per square metre. 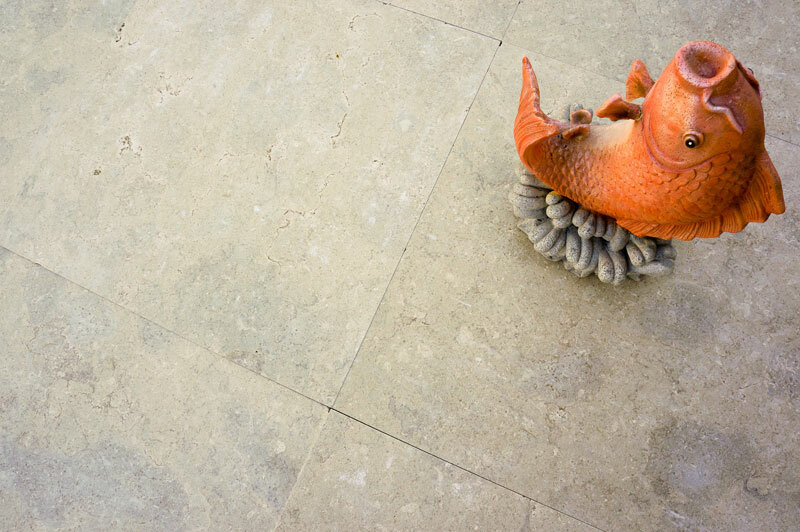 The Mink Grey marble tile offers a lavish rustic feel, which is perfect for creating a classic or timeless look. It is very versatile and functional, and can be use in all indoor areas including the bathroom and kitchen. Additionally, it is specially designed to require minimum grouting, which in turn leads to a more modern finish. 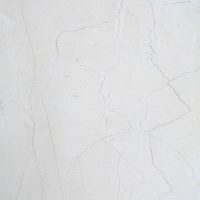 The Mink Grey marble tile may be affordably priced, but it offers all the qualities of the finest marble tiles in Perth. Moreover, its hardwearing surface makes highly durable and long-lasting. 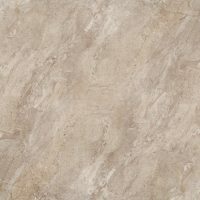 Trust this luxurious tile to offer tremendous value for money. 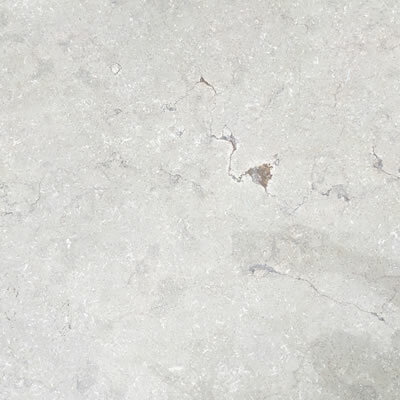 For polished marble tiles in Perth that won’t’ cost a fortune, look no further than the Mink Grey marble tile. Buy this opulent tile from our online store today to avail our 14-day money back guarantee!